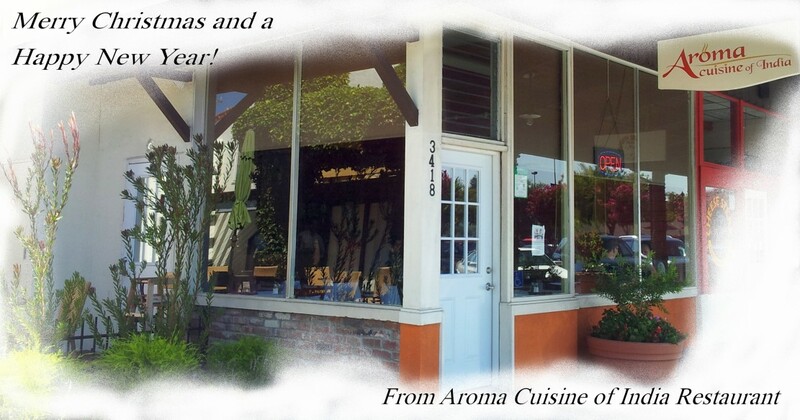 Aroma Cuisine of India in Castro Valley will close earlier on Christmas Eve December 24 – at 8.30 pm instead of our usual 9.30 PM. We are closed on Christmas Day December 25, 2015. 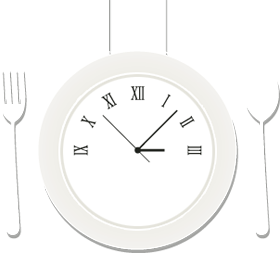 However we will be open on December 31, 2015 and on January 1, 2016. The staff at Aroma thanks all our wonderful customers for your continued patronage. We wish everyone a very Happy Christmas and New Year!